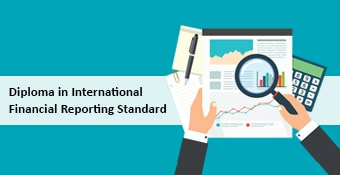 This Online Training Course in International Financial Reporting Standards or IFRS is delivered by a renowned finance trainer. The course gives a detailed insight into IFRS and its accounting principles and prepares participants for the ACCA Dip-IFR Certification. Aligned to the latest ACCA outline for the Diploma in International Financial Reporting Exam. IFRS is a set of accounting standards developed by the International Accounting Standards Board (IASB) that is becoming the global standard for the preparation of public company financial statements. Participants to this course should have basic knowledge on Accounting principles and know finance jargons. The course prepares candidates for the ACCA DipIFR Certification (the Diploma in International Financial Reporting by ACCA). The DipIFR is ideal for professional accountants or auditors, qualified in accordance with their national accounting standards. No prior experience or formal qualifications in accounting and auditing is required to apply for the DipIFR Certificate. A Chartered & Cost Accountant and company secretary with 20 years experience in Senior Positions in reputed corporate. 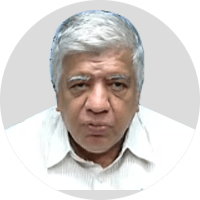 Worked as consultant for Small and Medium Enterprise, acted as rent a CFO for few SMEs and avid trainer for international professional courses.